As any e-commerce website discovers (at times at its own peril), having an attractive, comprehensive and convenient website is no longer enough. Mobile app testing are required precisely because shoppers want to shop on the go; because they want fast, smartly designed responsive apps on their handheld devices. Developing a Culture of Quality AssuranceNot involving a QA team in the development sequence can cost businesses in the longer term. It is important to create a company culture supportive of app testing and other quality assurance processes. 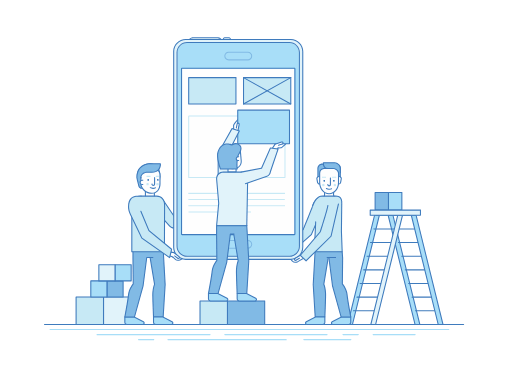 Rather than waiting for users to encounter problems with the app and then correcting those issues, it is better to involve mobile app testing in the beginning and to make this a habit. Testing for Multiple ScenariosA software testing company may be called upon to provide QA Services for a particular geographic location or for a global market. In the latter case, where users all over the world would be using an application, testers would have to be careful to test for various different scenarios, on a range of devices and operating systems. Other aspects such as regional language preferences, cultural sensitivities, and local requirements are also to be kept in mind. Testing Early, Testing OftenExperts recommend using software testing early in the development cycle or as soon as the development has reached a logical stage. This helps identify and resolve issues early and prevents subsequent complications. It is also important to make it a habit to test repeatedly and frequently; to use mobile app testing services in a way that prevents future issues from cropping up or at least creates workable solutions or updates before it stars to actually hinder user operations. Tracking Results, Learning from FeedbackQA outsourcing can have several benefits vis-à-vis in-house testing. The mobile app test automation team is able to rely on a wealth of experience and knowhow derived from various previous testing scenarios and with the help of team members with varied technical training. Tracking results on different test processes and learning from user feedback can help to refine processes and remove redundancies. 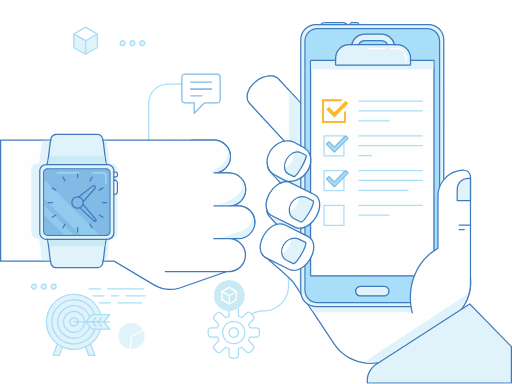 Automate Testing but also Test on Real DevicesMobile test automation is important in the way that it generates higher returns on investment, enables repeated testing, facilitates periodic maintenance and saves time. However it is also important to test on real devices in addition to using emulators and simulators. This offers the most realistic idea about the app’s overall usability, its look and feel. Stress and Security TestingThe testing strategy should ideally lay down certain guidelines that testers would typically follow in order to standardise operations and make the testing process comprehensive. These standard operating processes or software testing must include adequate security and stress tests. Here the app's vulnerability to malware or system instabilities is examined. The app is also put through rigorous testing that examines its ability to handle additional loads and to perform well for sustained periods of time. A business wants to give their users a well-designed app which users enjoy and find easy to use and the last thing they want is to frustrate users with an app that is slow, crashes frequently or slows down the system. Statistics show that 50% of users who uninstall a glitch prone app will never return! Is this a mistake any business can afford to make? Mobile app testing services can literally be the difference a successful and unsuccessful app, and to get the best in class connect with us – it’s that simple.